Your brand and your existing donors are all you need to start a year-end fundraising strategy. With the light still with us to mid-evening and the pumpkin spice barely dusted, it’s hard to think about the negative wind chill and frantic fundraising that is coming in December. But as one of Big Duck’s resident fundraising mavens, year-end campaign season–often dubbed “a nonprofit’s most financially rewarding time of the year”–is always on my mind. So why do I want it on yours? Well, it’s really never too early to get started, and I want to help make it easy—so let’s focus on the tools you already have: your brand and your donors. If you’ve read Brandraising, or attended one of our sessions at the NTC, you know that the heart of your brand strategy is positioning and personality. Positioning is the big idea that you hope supporters associate with your organization. It’s also what sets you apart. Personality is the set of attributes or feelings you want people to associate with your organization. With your organization’s positioning and personality in hand, you can develop or judge different creative themes for your fundraising campaign. Because your year-end fundraising should be an extension of your work year-round, these communications should feel like an extension of your usual communications. Yes, your year-end campaign should be special, and this may be a time of year where you invest more time and money into what you send out. But if your year-end fundraising does not sound, look, and feel like you, your current donors may be confused and less likely to give. Use year-end fundraising to accentuate your incredible work and reinforce what they already know– and love– about you. 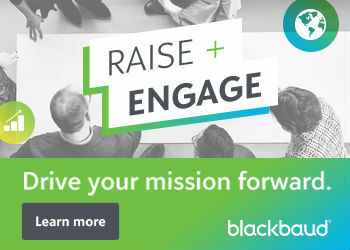 As you develop the campaign theme and roadmap to connect all campaign elements, don’t forget to start by breaking down your fundraising goals into SMART (Specific, Measurable, Achievable, Relevant, and Time-bound) objectives. Once you have crafted those objectives (download this handy worksheet), it’s easier to hone in on the strategies and tactics that will achieve them. Fundraising campaigns typically focus on renewing or appealing to existing donors, reinstating lapsed donors, and/or acquiring new donors. For year-end fundraising campaigns, we often recommend organizations focus first on renewing past supporters, either recent or lapsed, rather than running a major acquisition campaign to get new supporters. That’s because less than one of out of every three new donors renew their support (based on the latest data from Fundraising Effectiveness Project summarized by Bloomerang)–but when they do, they are 15% more likely to keep on giving–so the value of a donor retained can be far greater than that of one acquired. 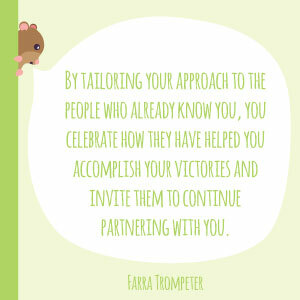 By tailoring your approach to year-end fundraising to the people who already know you, you celebrate how they have helped you accomplish your victories and invite them to continue partnering with you into the future. As we enter the season of giving, be sure to give donors other actions to take beyond giving and remember to say ‘thank you’ to all of your supporters. This can be a great time to make phone calls, send handwritten notes, post a video message or thanks, and let donors know that you love them. Not sure what to say on a thank you call? Try this thank you call guide so that staff, board members, and volunteers go into each call with a game plan. If you do want to acquire new donors through your year-end appeals, consider running a mini-campaign for #GivingTuesday. 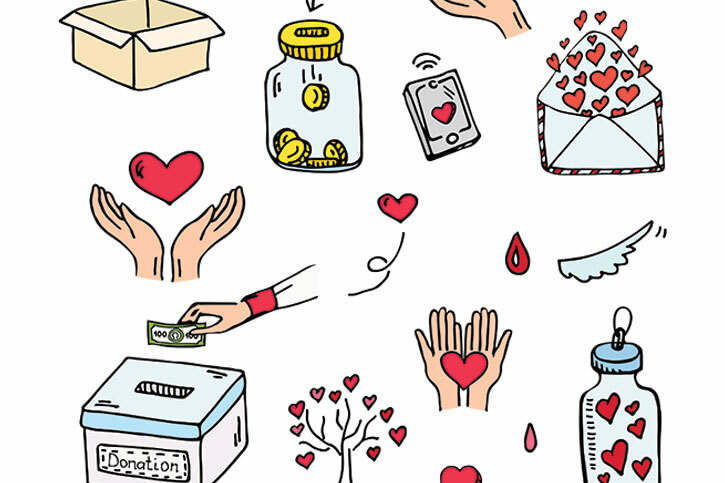 While some organizations just send out one email on #GivingTuesday, many nonprofits find success sending out multiple emails before, during, and after that day, as well as posting on social media channels and their website. If you acquire new donors on #GivingTuesday be sure to engage them once they give via a welcome series or a more segmented approach in your follow-up communications. Still hungry for more tips? My colleague, Ally Dommu, Big Duck’s director of strategy, shares these five high-value tips that you can put in place now and test before year-end season. Farra Trompeter is Vice President at Big Duck, a firm that develops the voices of determined nonprofits by developing strong brands, campaigns, and teams. Farra has more than 20 years of experience in fundraising and communications for nonprofit organizations. Farra’s expertise focuses on helping nonprofits manage rebranding processes and develop compelling fundraising campaigns. She also loves building people's skills and knowledge through coaching, workshops, webinars, and classes. Farra serves as Chair of NTEN's board and is a part-time faculty member at New York University Wagner Graduate School of Public Service, where she teaches a class about strategic communications for nonprofits. She holds an M.S. degree in nonprofit management from The New School. Farra tweets about nonprofit communications and fundraising at @Farra.